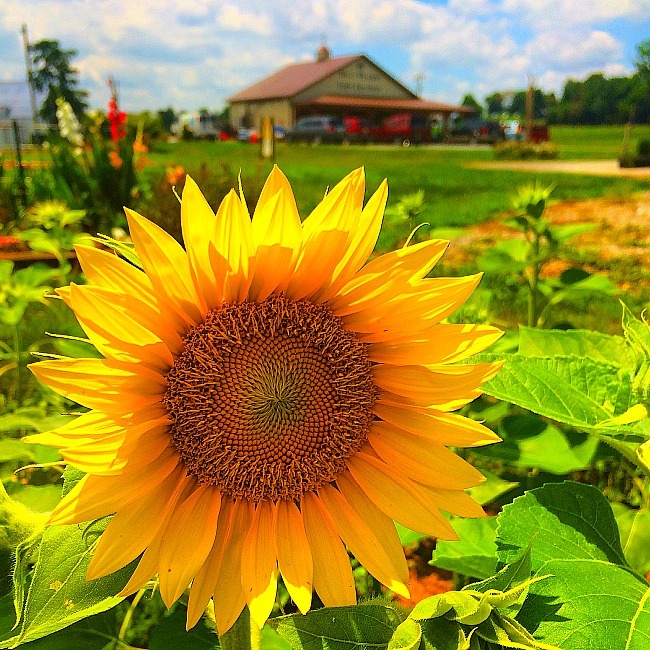 Inside: These are the 8 best places to see sunflower fields in Maryland and Northern Virginia. There is something about sunflowers that just makes you smile, right? Maybe it is their bright, happy yellow-orange faces preening in the sunshine. Maybe it’s the fat bumble bees getting drunk on the nectar. Perhaps it is because sunflowers represent the transition from the sunny, lazy days of summer to the crisp, mellow harvest time of the year. Regardless, sunflowers are just so happy. Of course, it is always helpful to know where and when to see sunflowers at peak bloom. 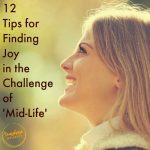 I have researched this topic thoroughly and below are your best bets for enjoying these glorious yellow smiley faces this year! 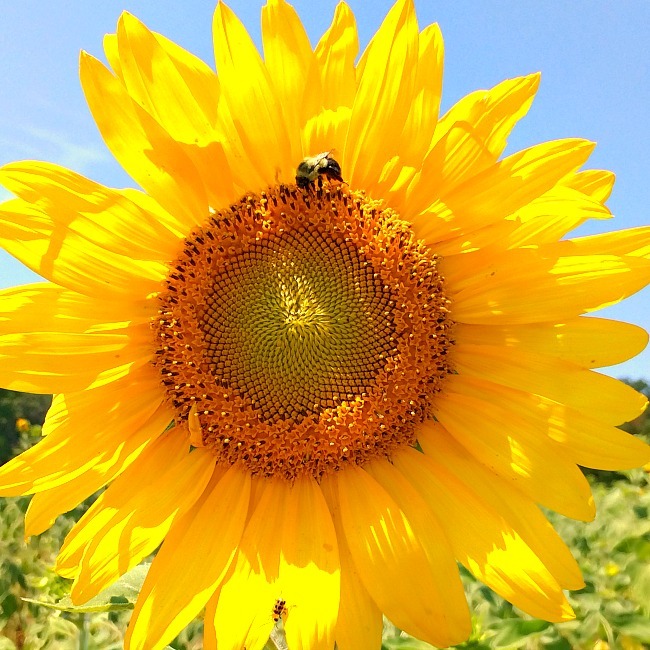 These are the 6 best places to see sunflowers in Maryland and Northern Virginia. Peak bloom in is typically projected to be early to mid-July. Based on bloom reports from previous years, your best bet to see sunflowers in peak bloom would be the week after the 4th of July. I could not find any information about whether or not you can pick these sunflowers. I would imagine you are not allowed to pick them though since this is a nature preserve. 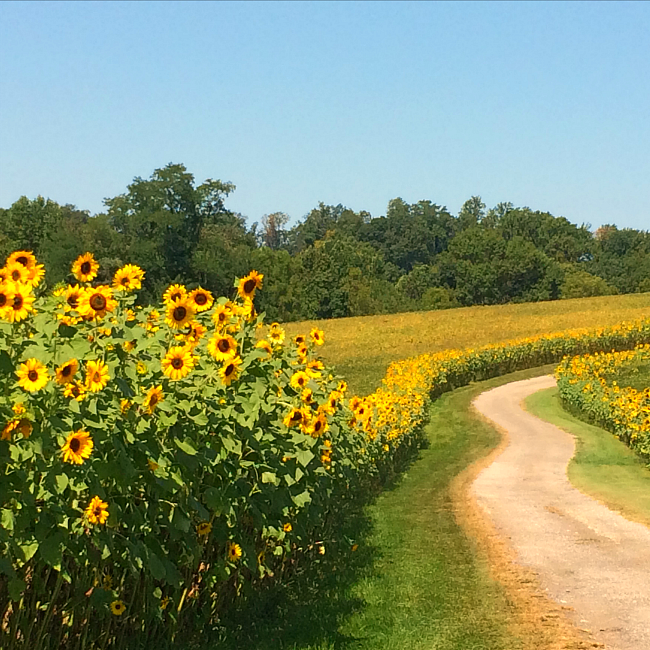 There are multiple sunflower fields, so if the field you see isn’t in full bloom yet, drive down River Road towards DC. One of the other fields could be in full bloom already. There are lots of bees. As in, lots of bees. The good news is that they are the lazy, happy bumble bees that are really only concerned with the sunflowers. The bad news is there are lots of bees. Bring insect repellent. This is the great outdoors, which means great potential for lots of mosquitoes too. If it has been raining, the fields will likely be wet. Many photographers bring a step-stool because some of the sunflowers stand 6′ tall! I have read a few reviews and most photographers say sunrise or late afternoon/early evening are the best times to photograph the sunflowers. Peak bloom last year was the last week of July, with sunflowers still being quite pretty the first week on August. The pick your own cost is $1 per stem and $10 for a dozen stems. Payment is on the honor system. Fresh cut sunflowers will be available for purchase. If you forget your shears, you can pick up a pair in the MARC office. You should bring your own bucket and water for cut sunflower stems though. Bees. Be careful of the bees. At peak bloom sunflowers line both sides of the long driveway to the gardens. Peak bloom is typically the first few weeks of August. However, the gardens open for picking July 1st and picking season lasts until mid-September. A bunch of sunflowers will set you back $8, which apparently is the same price as it was 18 years ago when the Sunflower Garden opened its fields for picking. The owners have a reputation for being the nicest people around. 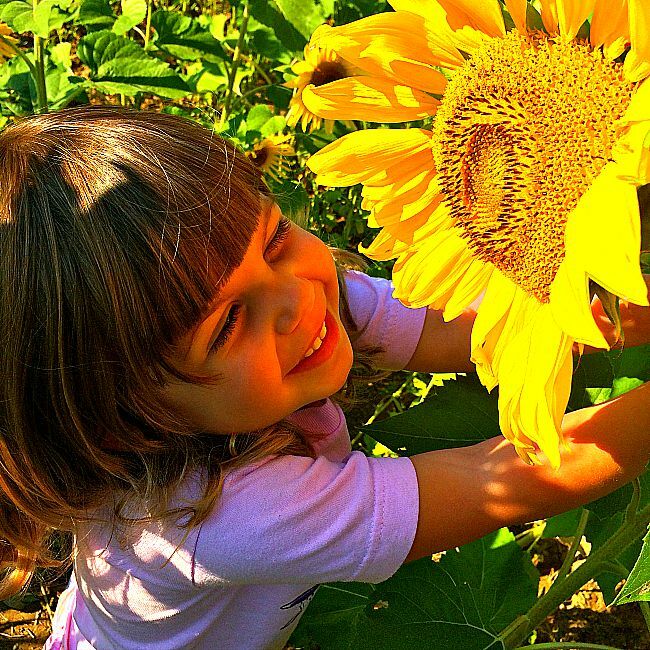 They are very helpful and find cute photo props to enhance your sunflower photo taking experience. You can feed chickens, pet the bunny rabbit, and buy fresh veggies from the veggie stand while you are there. Based on last year’s photos, peak bloom runs from the last week of July through mid-August. I didn’t see information on the website for how much it will set you back to pick sunflowers, but after a little digging I discovered a price quote of $1 per stem. This information is a little dated, but I can’t imagine it has changed much. Um, did I mention that the sunflowers are not the star of the show? 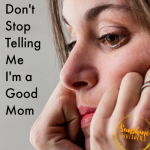 Nope– you better plan on stopping for some of that ice cream! Rocky Point Creamery is part of the Maryland Ice Cream Trail. So, you know this is the good stuff. I am not sure if they are out all season, but apparently you can visit the Holstein cows, whose milk is used to make the ice cream. Talk about farm to table (or whatever that is called). They are open from 1130AM-830PM every day except Mondays. They are closed on Mondays. 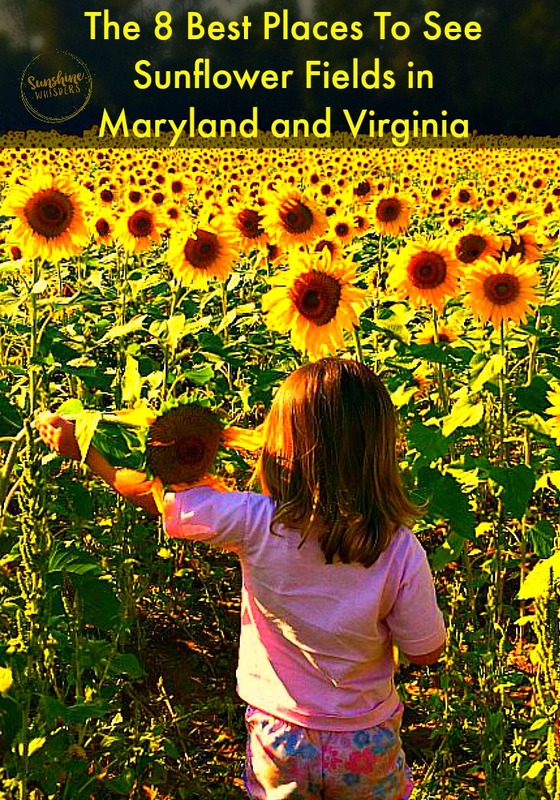 The one Virginia-based sunflower field on this list is completely amazing. Burnside Farms really knows how to do pick-your-own flowers. In the spring, they are famous for their tulips and daffodils. 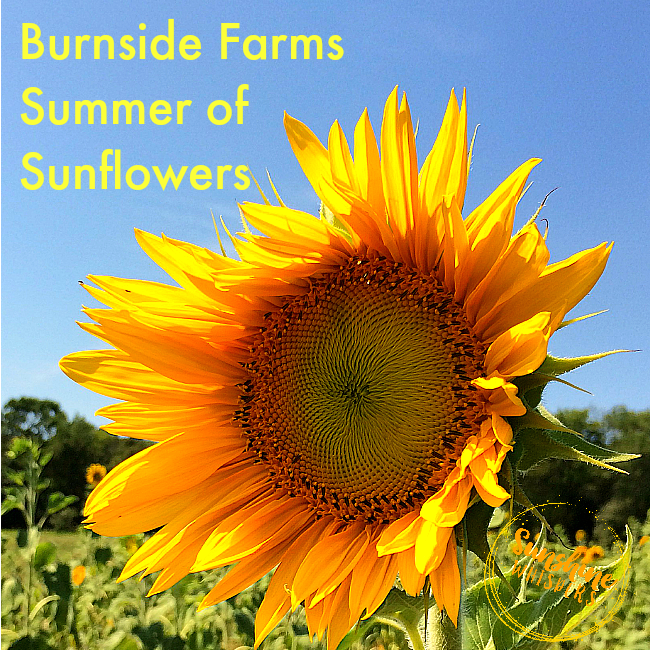 However, come mid-July, Burnside Farms transforms into one of the most happy places in the region. Their Summer of Sunflowers is a fantastic place to pick up some sunflowers, and take amazing photos. 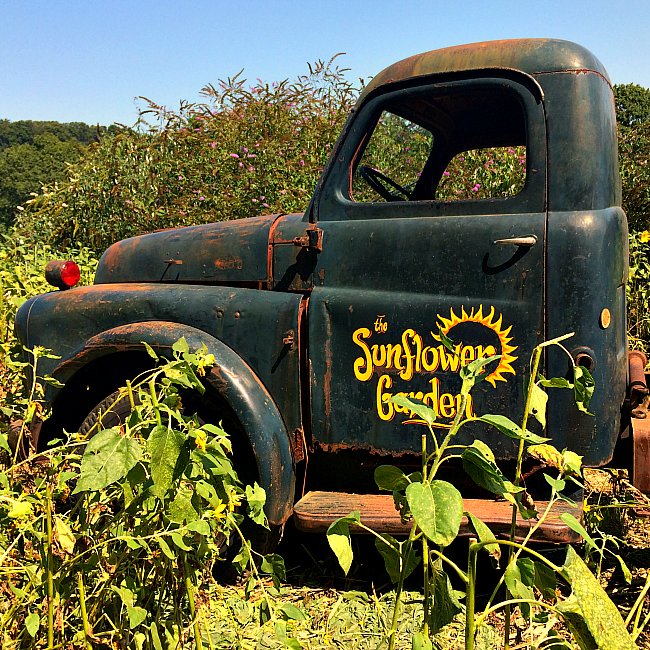 We visited last year and you can read my in-depth review of their sunflower fields by clicking here (or on the photo below). Note: The sunflower field address changes every year so visit their website or Facebook page for the most up to date address. Wait a second. What?! 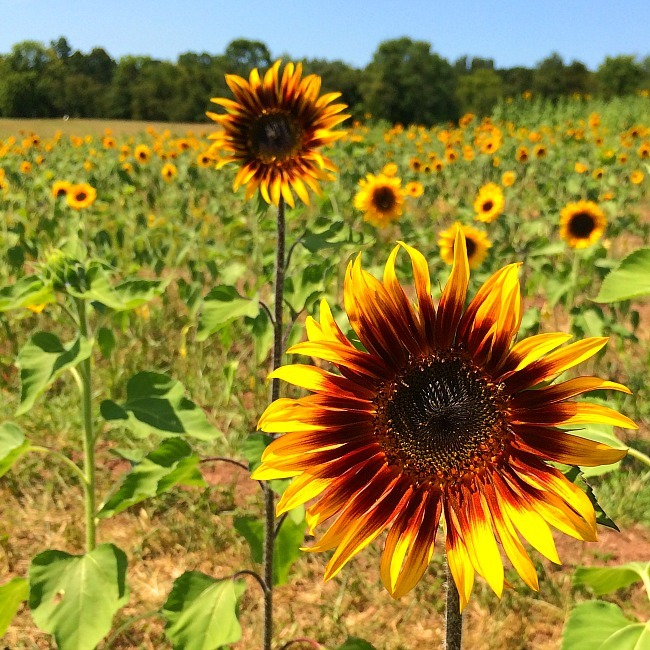 There are multiple creameries in Maryland that also feature a sunflower field? Oh my– I have died and gone to heaven! Broom’s Bloom Creamery is no joke. Located in Harford County, their ice cream was rated as the 5th best in the nation (!!!) by Trip Advisor. 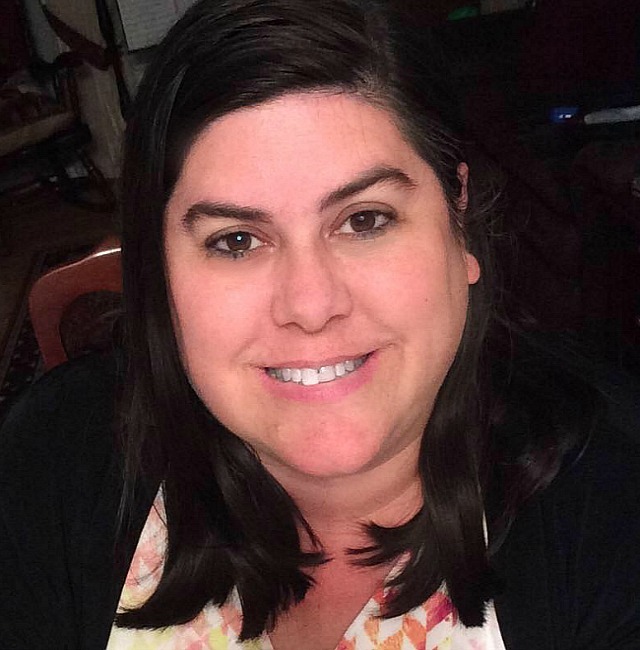 They are also consistently rated as the top ice cream shoppe in Harford County. They also happen to have sunflowers. Eep! Apparently, the owner planted this sunflower field for his wife.. because she likes sunflowers. Sooooo romantic! I have not visited this sunflower field yet but based on past years, it seems that late August to early September are the best times to go see sunflowers (and eat ice cream!). Broom’s Bloom is always closed on Mondays. Their address is: 1700 South Fountain Green Road in Bel Air, Maryland. One more contender in the ice cream and sunflowers category (yes, there are three of them!) is Misty Meadow Farm Creamery in Smithburg, MD. 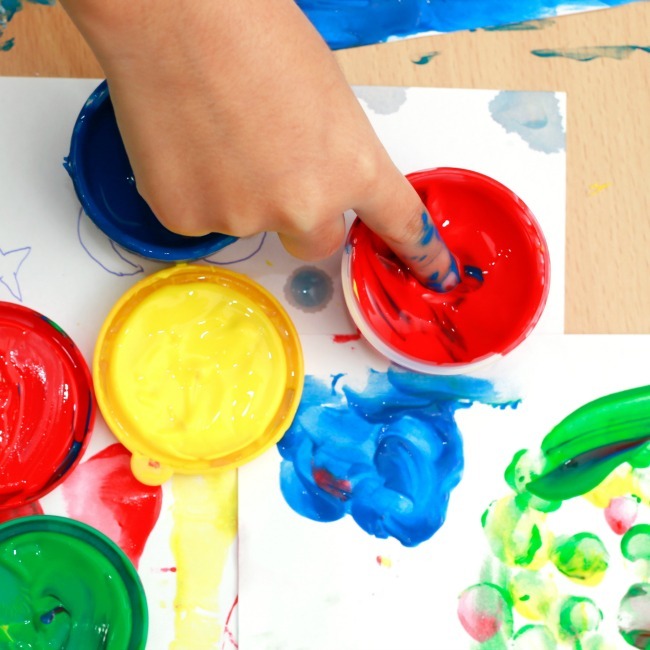 This creamery is just on the other side of the Pennsylvania border and in addition to great ice cream (it’s on the ice cream trail), they offer plenty of fun activities for kids like animal close-ups and a play area. They also have a sunflower field. Yippee! We stumbled upon this lovely sunflower field last July. It was just getting started with peak bloom and it was a perfect combination– sunflowers and ice cream. Summer perfection! Peak bloom is much later than the other sunflower fields in Maryland and Virginia, usually at the beginning to mid-September. These sunflowers are much shorter than some of the other varieties you will encounter (most notably at McKee Beshers WMA). The nice thing about that is you can easily get great photos with your kids. The sunflower fields rotate every other year. Both sunflower field locations are amazingly gorgeous, but the location on even years is completely iconic (the fields are larger). 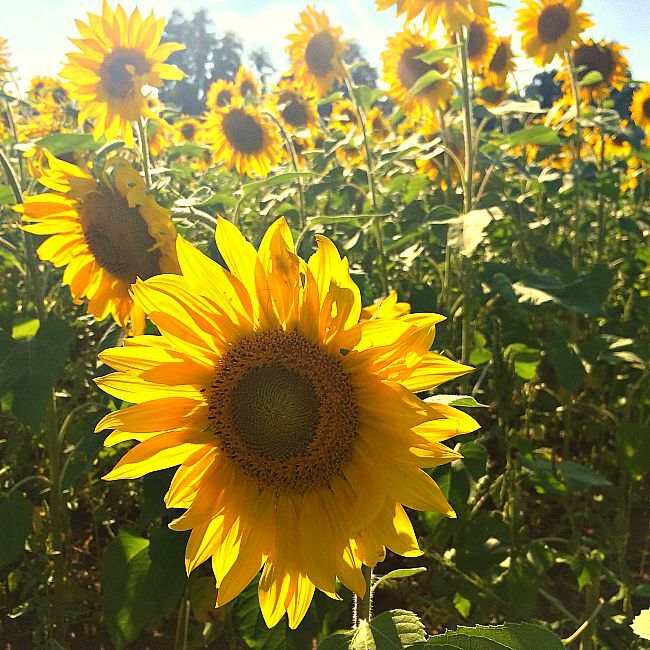 In even years (starting in 2016) Verdant Valley Farm, located adjacent to the Clear Meadow Farm sunflower fields, is the location for the Maryland Sunflower Festival. This festival had their first event in 2016 and will likely hold the festival again in 2018. The farm itself does not run the festival (and fun fact, this is a cannabis farm. ha!). If you would like to read my in-depth review of Clear Meadow Farms, along with a surprising sweet side trip idea, click here (or click on the photo below). So, there you have it! The 6 best places to get your end of summer dose of happy! I hope you enjoy the sunflowers and capture some lovely photos! Sign up for newsletter and receive 'What's Blooming?' Cheat Sheet! Sign up now to get the FREE Cheat Sheet detailing when and where your favorite flowers are blooming MD, DC, and VA!